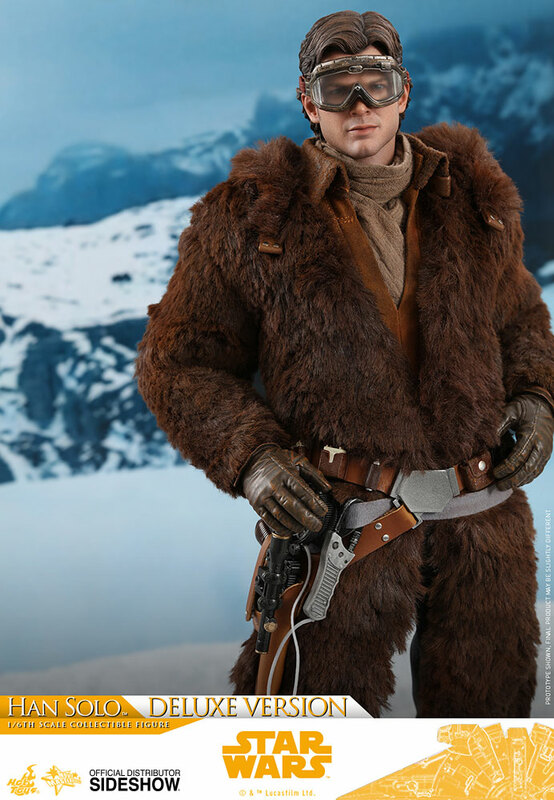 There was a time when it would have seemed impossible for us to accept anyone other than Harrison Ford as Han Solo. 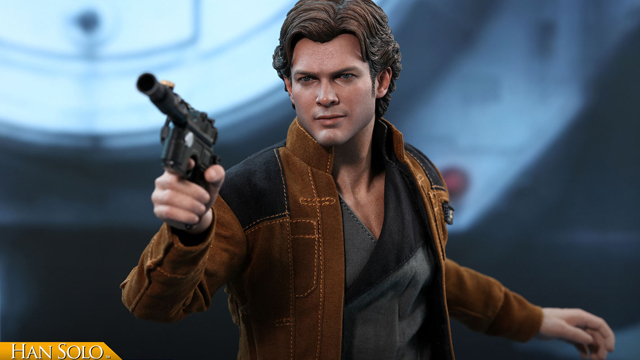 But, Solo: A Star Wars Story has introduced us to a new Han, Alden Ehrenreich. 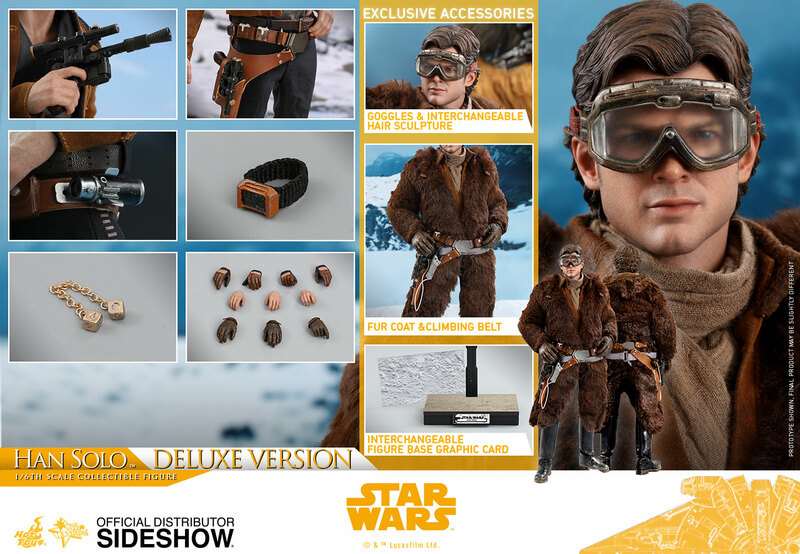 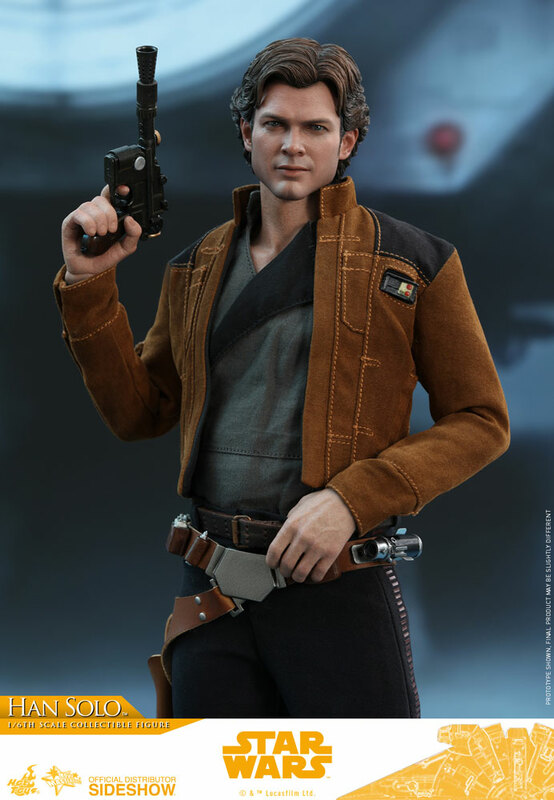 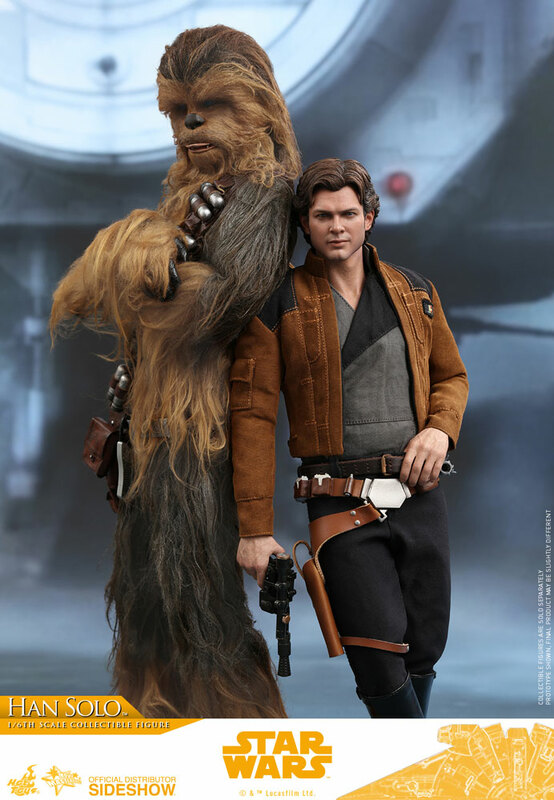 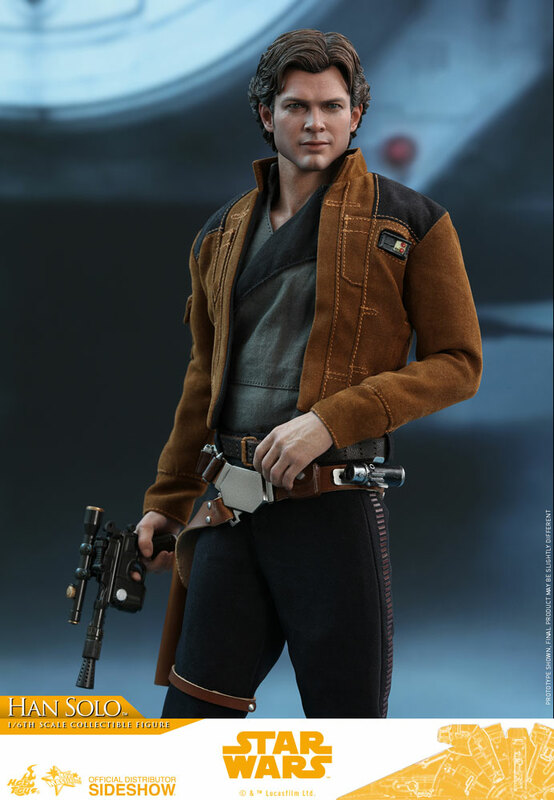 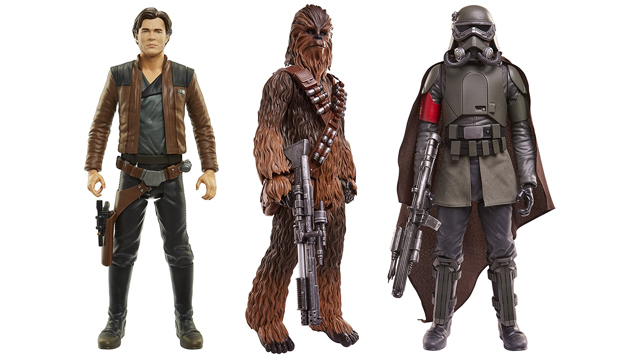 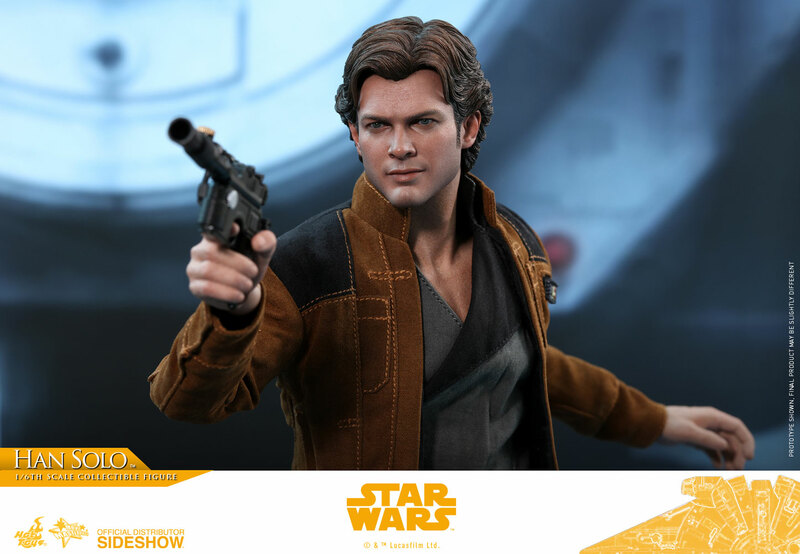 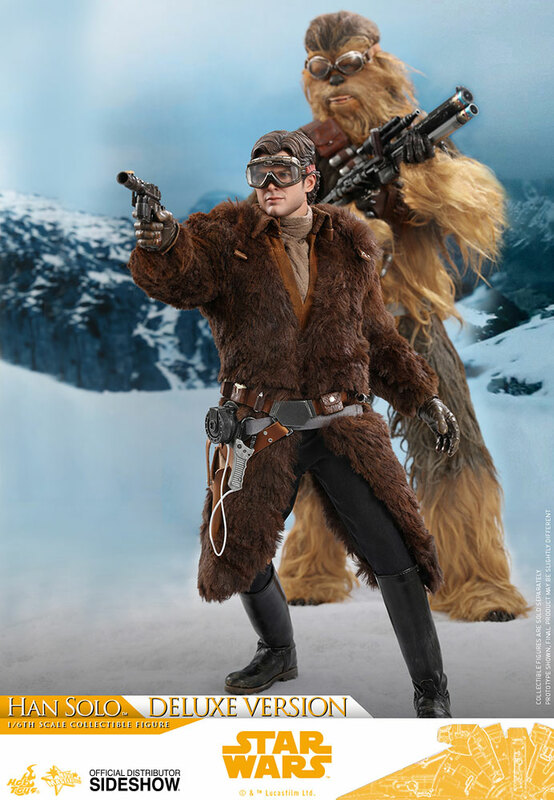 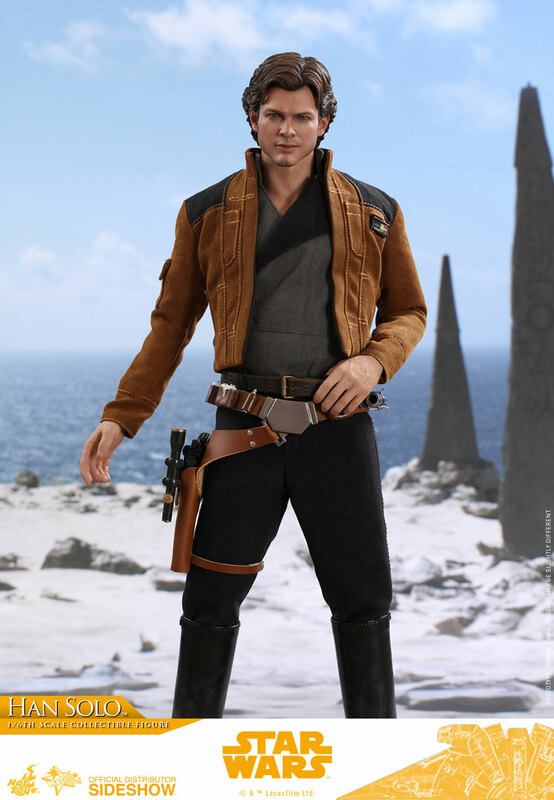 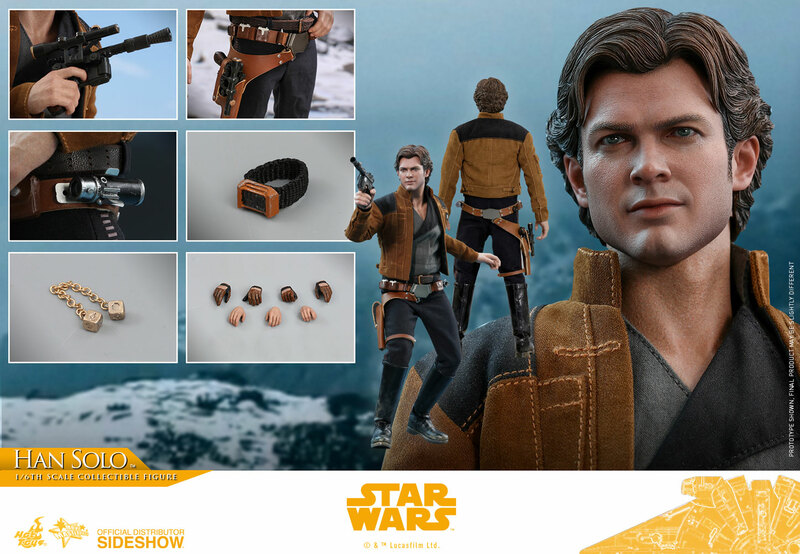 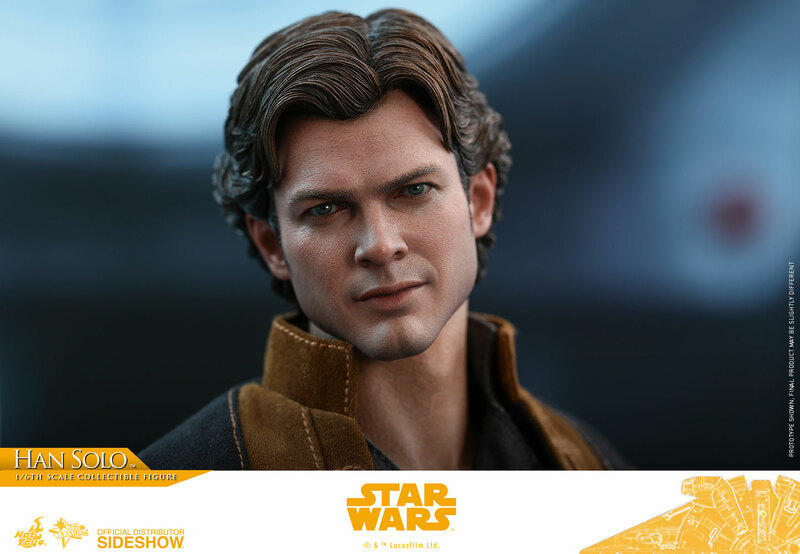 The young actor is currently the face of the smuggler and Hot Toys is bringing his likeness to its 12-inch scale line of figures. 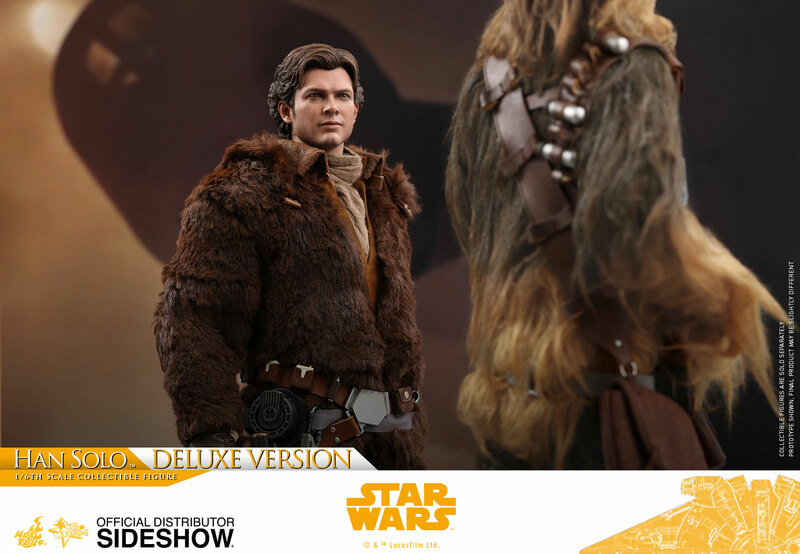 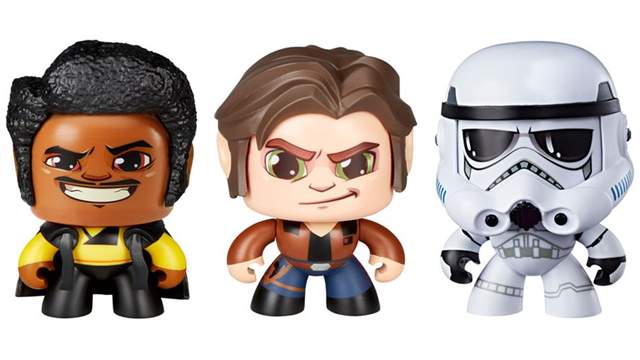 There will be a regular and deluxe version of the young Han Solo available. 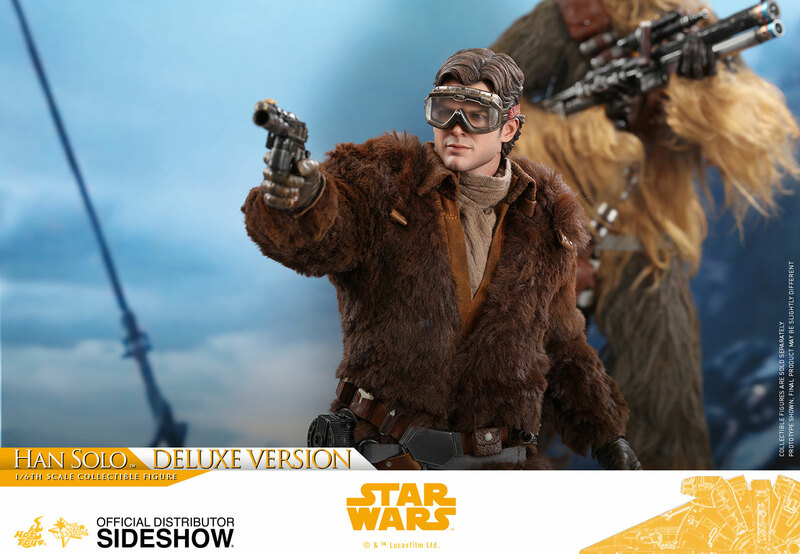 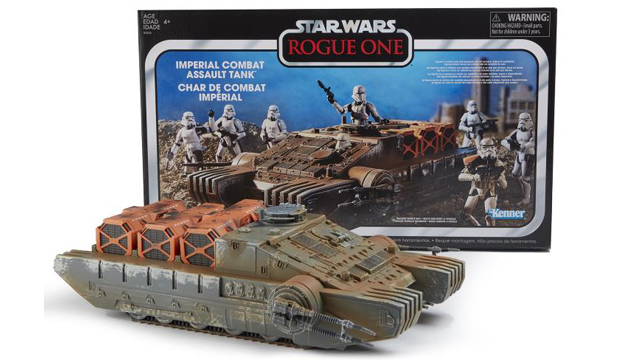 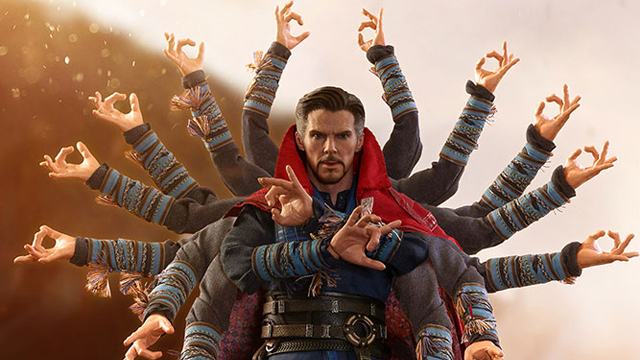 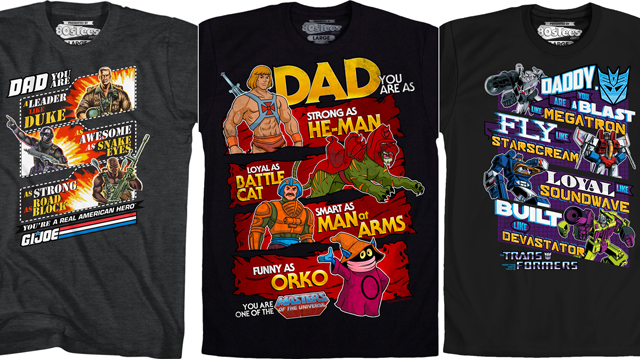 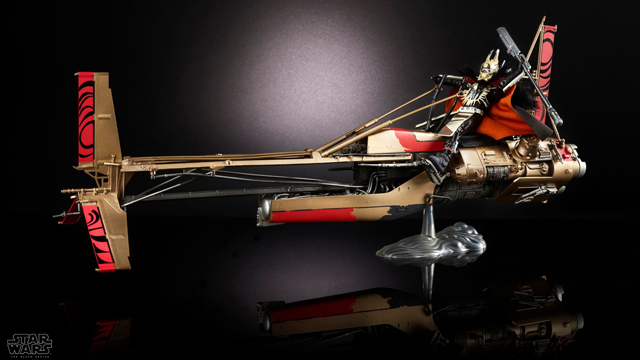 Both versions ship from Sideshow Collectibles Summer 2019.